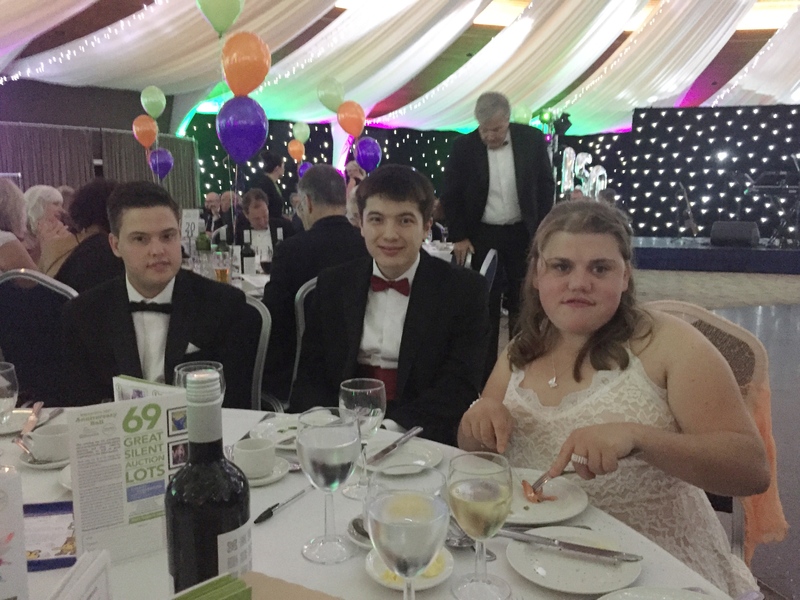 What did JubyLee Bakes get up to at the 2016 Barnardos Ball? 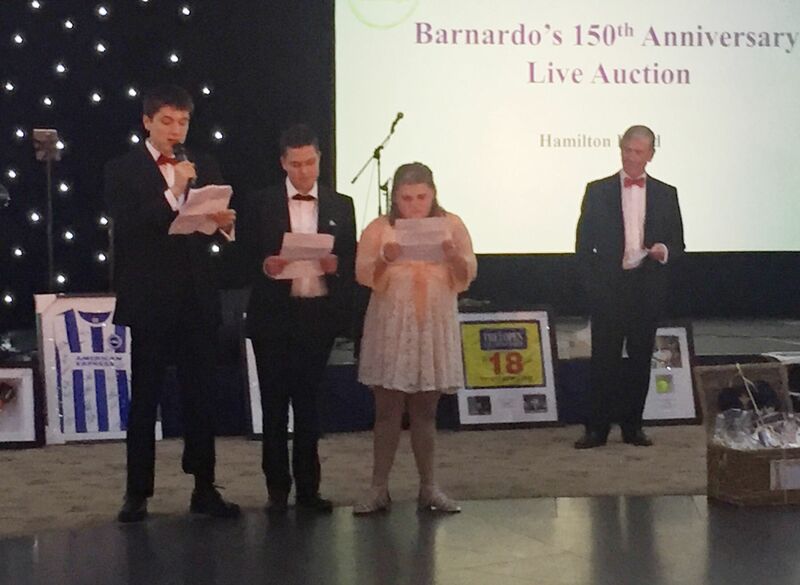 I really enjoyed this new and different experience at the Barnados Ball helping to raise funds for a special charity. I liked dressing for the occasion professionally in my dinner suit and being in the company of my friends and colleagues from JubyLee Bakes who also dressed smartly. I felt proud and like an adult, having responsibility of what I spent my money on. I was really pleased that we prepared and delivered a great speech by ourselves.